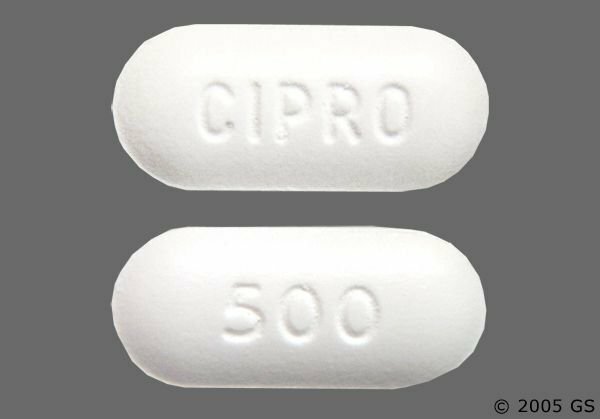 This Antibiotic could RUIN you. The reason they were supposed to be a last resort is because of the severe damage they do to the body; they actually damage the DNA mitochondrial repair cells (the cells that heal any damage to the body). So, if you take these drugs you are effectually damaging the very cells that are supposed to repair damaged cells and tissue. Flouroquinolones are also able to cross the blood-brain barrier which can result in psychiatric events, depression, and suicidal thoughts.